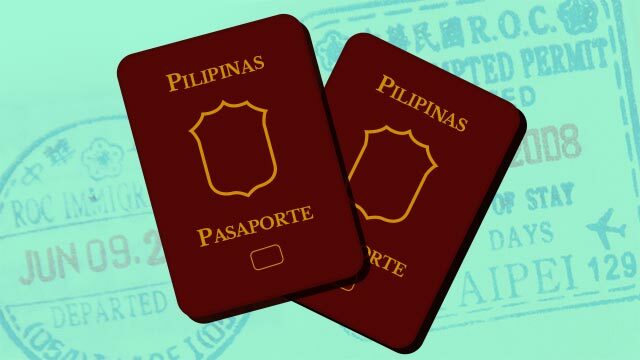 In April this year, we welcomed the news about Taiwan granting visa-free entry to Filipinos. The plan was supposed to have started in June and has since been postponed. "Taiwan has deferred its plan to give Filipinos visa-free entry to the island state this June," Audrey Morallo and Rosette Adel reported in The Philippine Star. In any case, the report also added that "MOFA is expected to release the full details of the implementation of the visa-free travel plan and its exact start date of implementation in September or 'at an appropriate date in due course.'"